When I press F9 - F12 keys in Windows virtual machine, none of Windows commands are made. 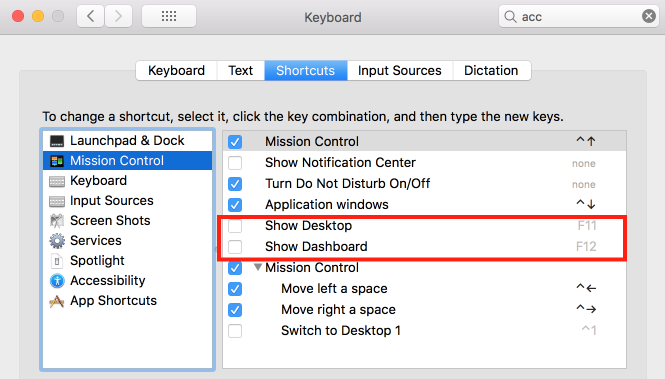 Pressing these buttons triggers macOS actions such as Mission Control instead. 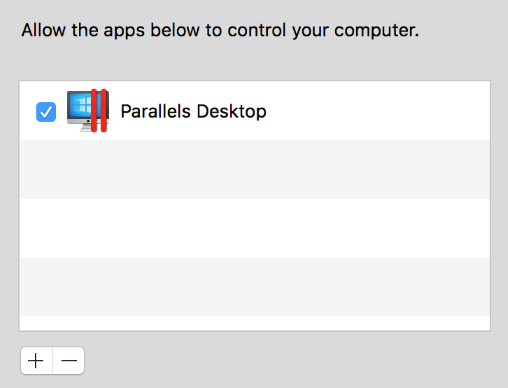 Find Parallels Desktop || logo on Mac menu bar > open Preferences > navigate to Shortcuts tab > set Send macOS system shortcuts option to Always. 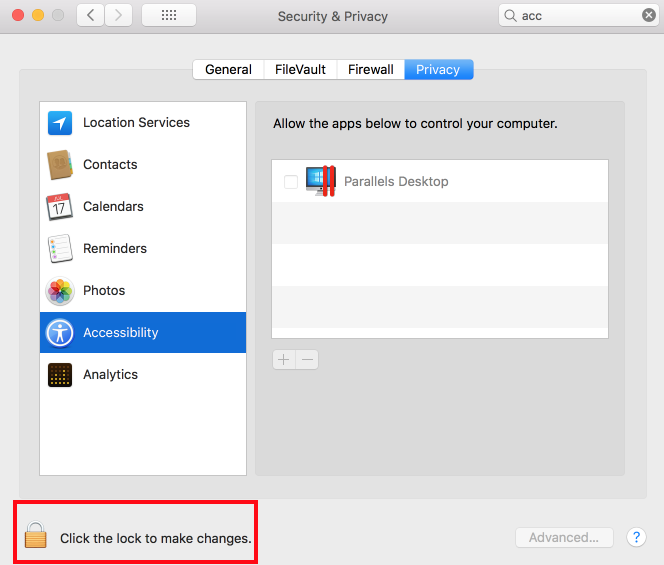 You will be prompted to allow Parallels Desktop to have a control over accessibility features. Click on Open System Preferences > make sure you unlocked and able to edit preferences. Find and enable Parallels Desktop in the list of Accessibility tab. Click on macOS logo on Mac menu bar > open System Preferences > Keyboard > Shortcuts > find the desired shortcuts (e.g. Show Desktop or Show Dashboard on Mission Control tab) and disable them.